No need to have a printer at home or pop in as usual in Internet cafes to print out your coupons for daily deals. With Budapon you just need your phone and the digital pdf on it and the service provider will be able to redeem your voucher through QR code. 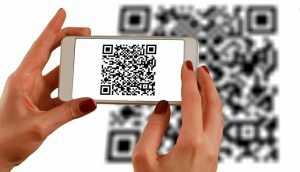 QR code redemptionThis brillant innovation reflects exactly what Budapon, as a startup, believes in: protect the environment and enable physical business to grow thanks to every available digital opportunity. If you are a Vendor or a service provider please follow the “Guide to Mobile Redemption“. Go on Budapon.com and buy your coupon! Once purchased you will receive an email with the order confirmation and the attached pdf file with the QR code. 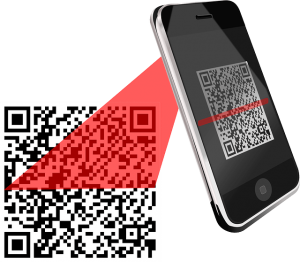 Go to the selected service provider with your QRcode and let them scan it with a whatever QRcode scanner app on Android, Windows Mobile and IOS. So no need of wasting paper, no need of rushing to print or to carry/keep cautiously your papers. Everything you need is already with you, in your pocket, more precisely in your smartphone. In case you have any kind of technical or or digital limitation please feel free to use the classic procedure and to print it out. We are happy if you are happy in first place!